Join Martha & David Wells in this exciting workshop, just in time for Valentine’s Day! 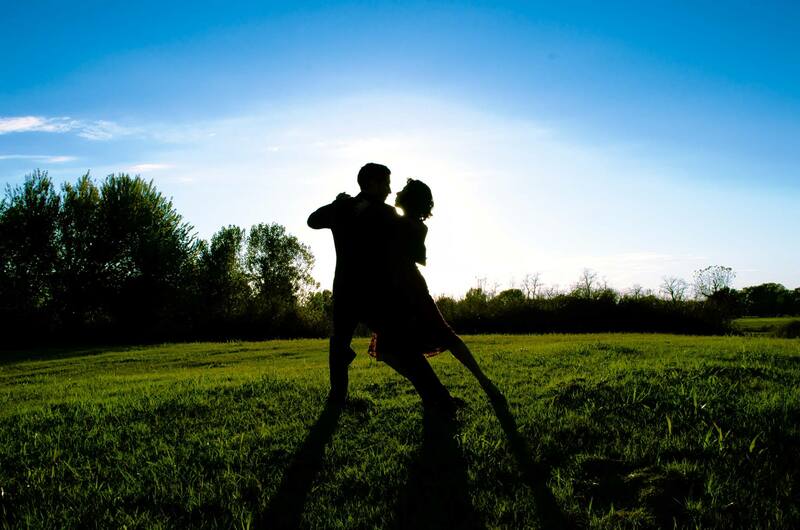 Learn the basics of Argentine Tango to impress your friends on the dance floor. No dance experience or partner necessary. To find out more about Martha & David, like them on Facebook @TangoLifeOKC. Call 405.525.1000 or stop by during our office hours, Mon-Thurs 3-9pm and Saturday 10 am-3 pm, to reserve your spot today! We present master classes with guest artists from around the globe. Past master workshop series have featured Ivery Wheeler, tap dancer extraordinaire, who gave a lecture/demonstration and master workshop. He’s the artistic director to Savion Glover and a world-renowned tap artist. Latrisa Coleman, featured dancer from the Broadway musical “The Color Purple,” taught a master class in musical theatre. 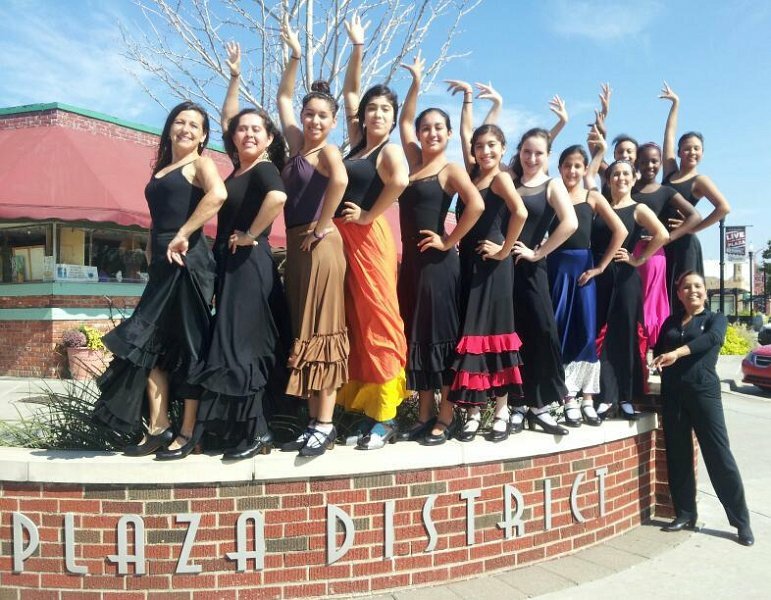 HuiCha-Poos from UCO, Lisa Woods of Tulsa, Victoria Dansby from East Central University, Melissa Dray, and Robyn Connors of UCO have all shared their love of dance with our students. We’ve also had workshops with Taylor Hayden of Australia, star of the international sensation TAP DOGS, Santa Fe’s Catalina, who offered two wonderful Flamenco workshops, and Island Passion, a Hula company, who brought us dances from the south seas. 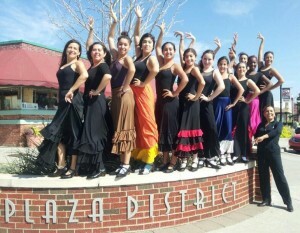 World-renowned salsa masters Jai Catalano and Candy Mena have conducted salsa sessions. Dulce Flamenco International offered Flamenco stylings and technique. Broadway star Keith Clifton brought us the newest moves from The Great White Way. 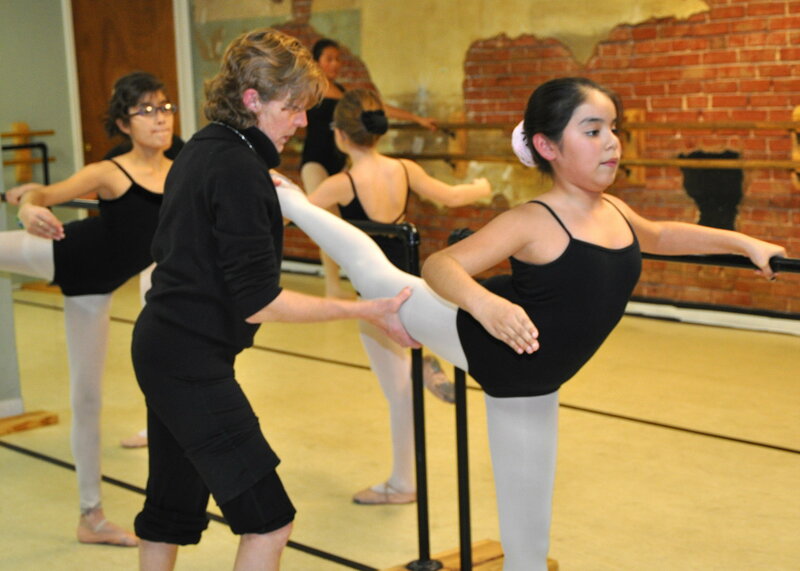 Young ballerinas learn proper technique under the tutelage of Ms. Danni Kelly, one of OKC’s premiere ballet mistresses.